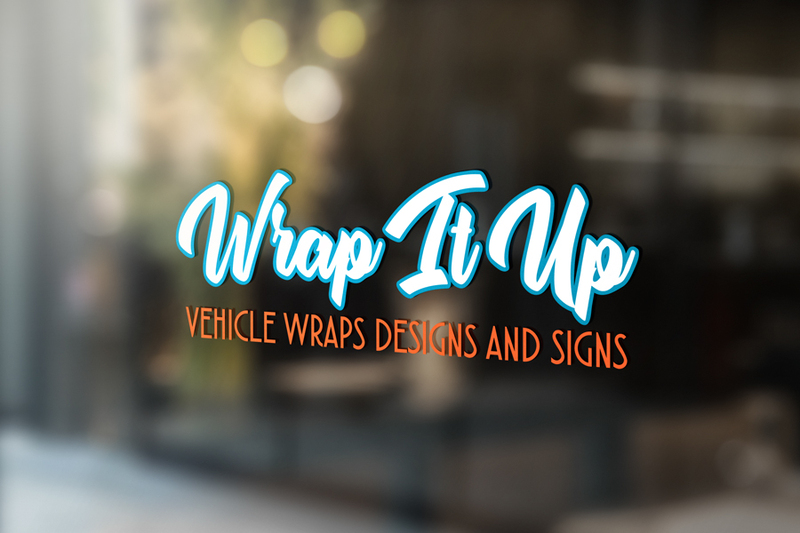 The predecessor of vehicle wraps, vinyl letter and cut vinyl is still a quite popular option for small businesses and provides a cost effective alternative to full or partial wraps. Full wrap not within your budget??? Partial wraps are a great money-saving alternative that gets you the same benefits as a full wrap at a discounted cost. Full wraps help you stand out among your competition and are a powerful brand & marketing too. They are a low cost, high impact advertising solution. A rolling billboard for your business for many years. Take your business to the next level!! As your company grows so does your fleet. Multiple vehicles with the same branding increases name recognition and creates credibility with your potential clients. 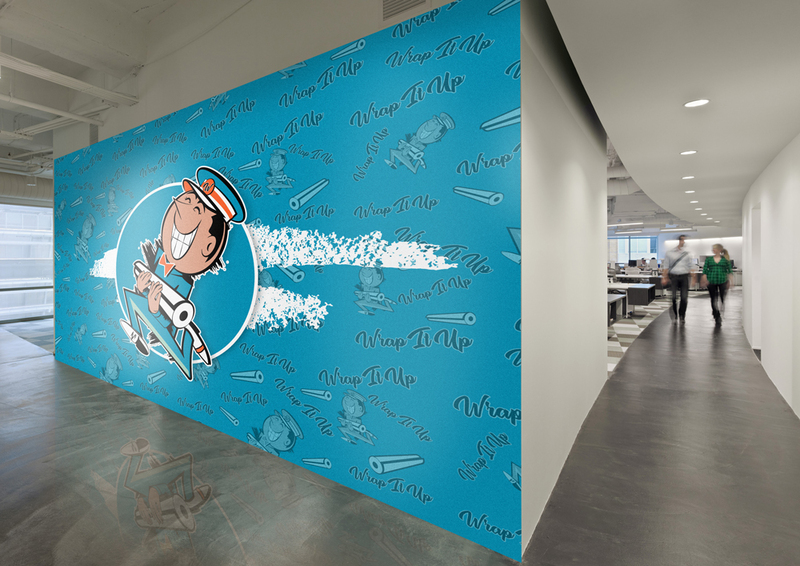 Transform your business into a stylish and unforgettable space with a business wall mural. 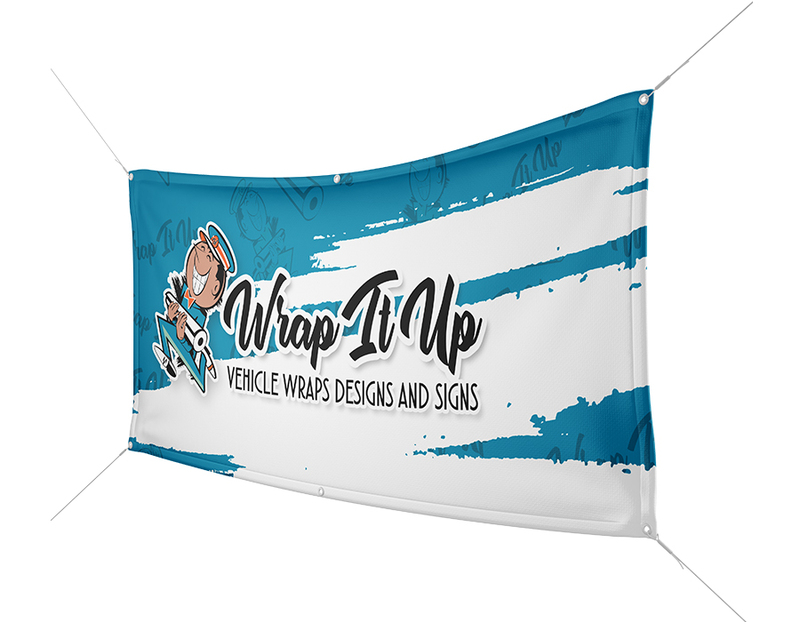 Whether you are looking for an office refresh or total makeover or anything in-between, Wrap It Up can help you meet your business decorating needs. Vinyl Banners and a quick, vibrant and effective way to spread your message for your business or special event. Window grahics highlight different products and services. They will also attract potential customers and increase foot traffic in your store. Let Wrap It Up help you turn a drab office door or exterior window into a customer-welcoming marketing piece. Thinking about getting a Vehicle Wrap or Vinyl Banner made...sure no problem! Branding an image is a memorable way to spread your message. 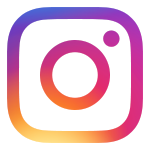 Branding draws attention to your target audience and and the actions your take to a build a certain image of your company helps build awareness and reputation around your company and its products and services.